As the year comes to a close, we inevitably start thinking back on the great music that soundtracked this particular rotation around the sun. It also reminds us that there are some artists we haven't heard from in a while. 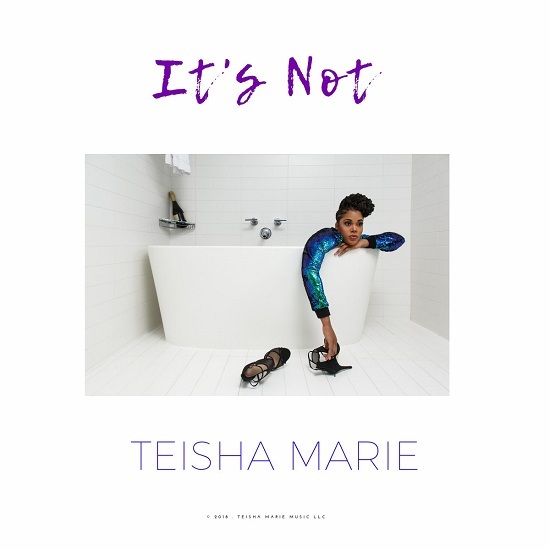 Well, Teisha Marie's ears must've been burning because after a two-year studio hiatus, she recently came through with a new single entitled "It's Not." The Bounce-Worthy "girl from nowhere" showcases two different sides of her voice throughout the track – allowing her pliable vocals to alternate between honey-dipped soulstress, soaring over futuristic synth; and sing-rap femcee, flowing over a stuttering, disjointed beat. "It's not about you / It's not about me / It's just the simple fact is that you and I weren't meant to be," she discerns. 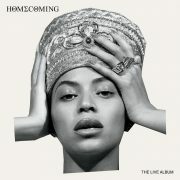 The singer-songwriter candidly admits that she wrote the song "after ending a long-term, dead-end relationship." She continued, "I loved, compromised and grew. I compromised too much too often. Never force the fit!" Sounds like some pretty sage advice for 2019. 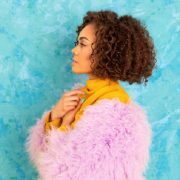 Teisha Marie is currently working on her yet-to-be-titled third album (which will hopefully hit digital shelves in 2019). Until then, support this indie artist by downloading a copy of "It's Not" for your playlists and collections. 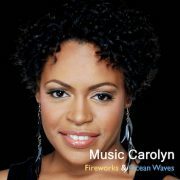 Be sure to follow her on Facebook, Twitter and Instagram for performance dates and musical musings.